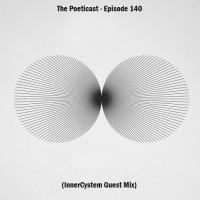 After a short break for the summer The Poeticast returns and is back with a bang as Techno duo InnerCystem supply the mix for Episode 140. The Poeticast is delighted to play host to Berlin Native Millhouse this week as he showcases his own brand of electronic music. Welcome back to listeners new and old as The Poeticast continues it&apos;s expedition around the world of Techno. After a short hiatus The Poeticast returns for episode 134 with a Guest Mix from Germany based Italian electronic artist XIV Orchestral. The Poeticast goes deep this week with a dub drenched Guest Mix from French starlet Nems-B. 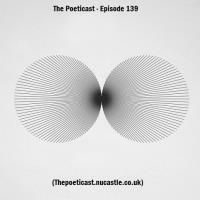 Hello fellow Techno aficionados and welcome back to The Poeticast. We are joined by the prolific electronic artist Vertical Spectrum as we roll onto #131. 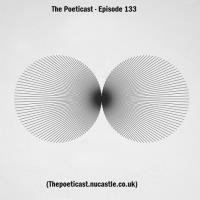 They give us a driving mix for this show, a dark edged showcase of strong warehouse Techno.